Lack of Communication. I never hear about upgrades or anything else. 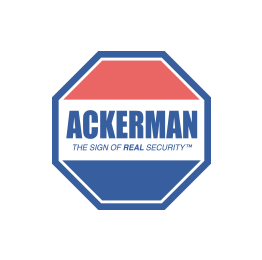 I've had Ackerman for 6 years and every month they take money but never do anything else. What about customer service?